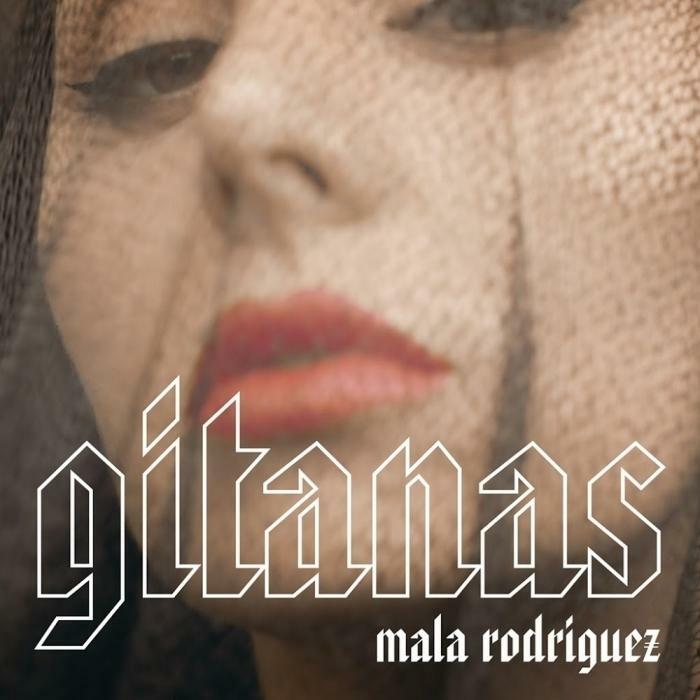 Mala Rodríguez pays homage to her Andalusian roots in the video for her new single, "Gitana." This playlist is part of a weekly Spotify series of NPR Music's favorite Latin songs that will be updated every Wednesday. 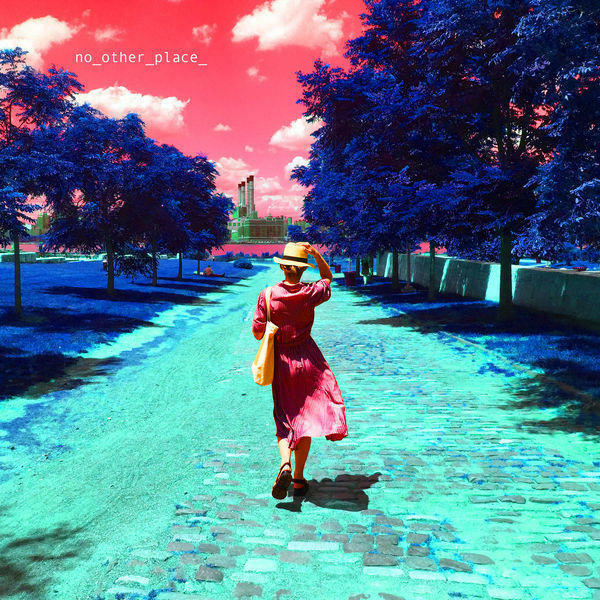 Catch our weekly thoughts and hot takes here. On her last album, 2013's Bruja, Spanish rapper Mala Rodríguez reclaimed the identity of a woman deemed wicked for harnessing her own power. 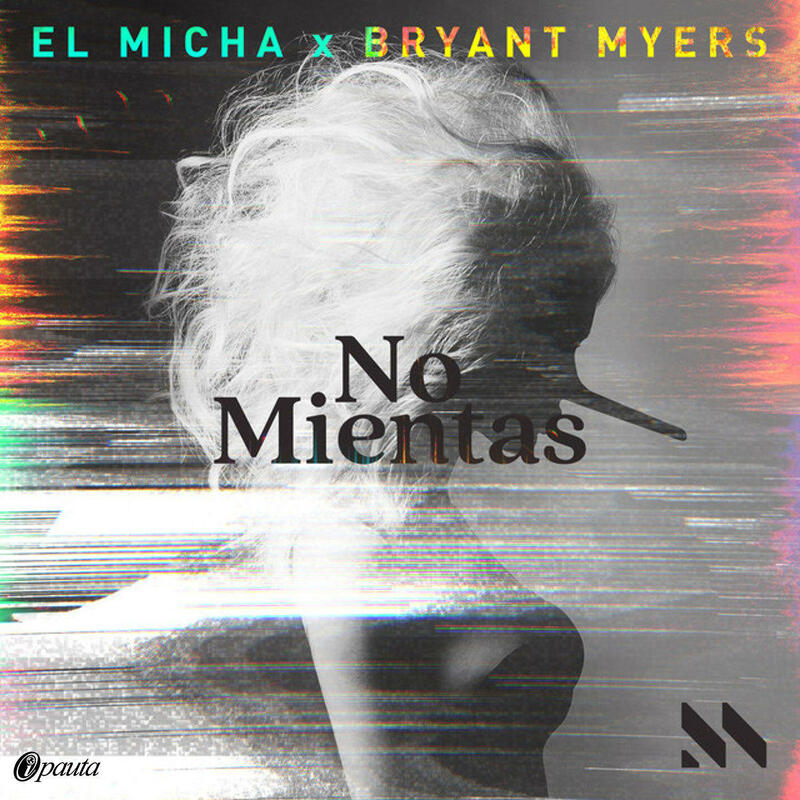 Five years later, La Mala is back with a new single that reclaims a slur aimed at gitanas, women often targeted for their poverty or their visibility in the street. 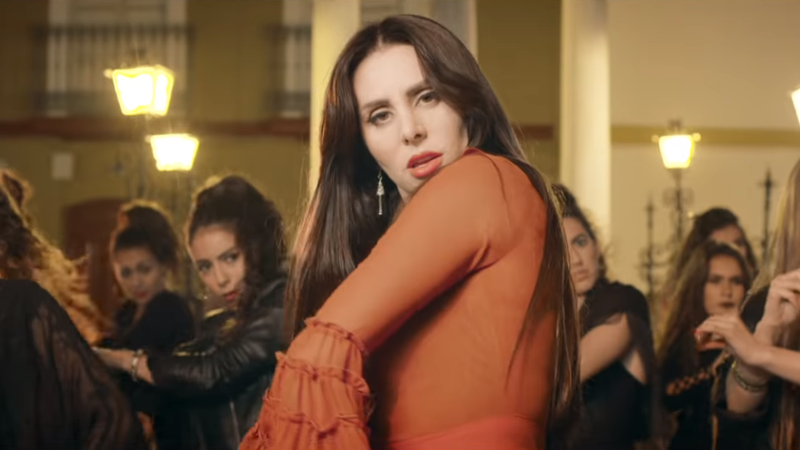 Calling back to her Andalusian roots and upbringing, Rodríguez takes ownership of her own gitana background, dancing in the streets with dozens of other brazen women over a trap-influenced beat in the music video. 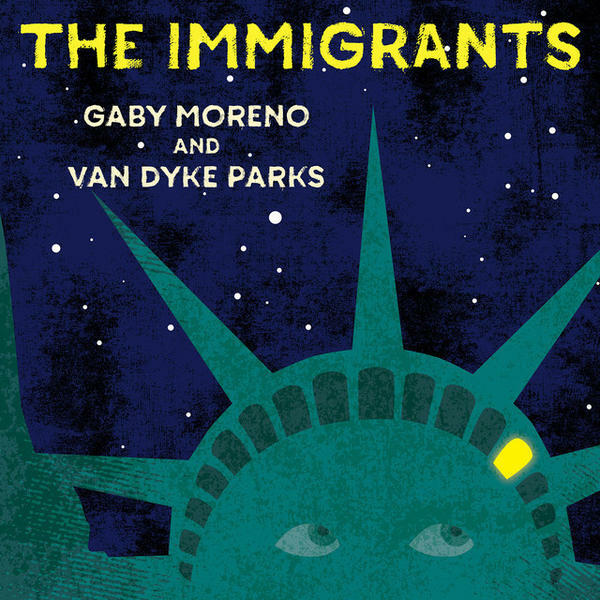 Gaby Moreno & Van Dyke Parks, "The Immigrants"